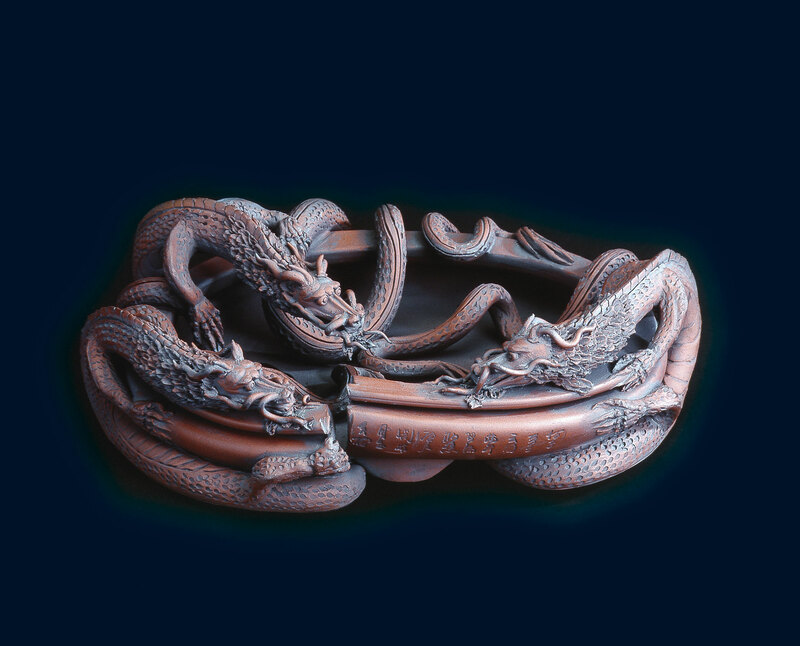 4 Drachen- Schalen - Dragon Pots - the-world-of-the-potss Webseite! the rain is his bath. His home is the elements fire, water, earth and air. Hier finden Sie alles über Drachenschalen. This section is dedicated to dragon pots.